Apple’s 2018 lineup of iPhones are not set to be announced until later this year, but rumours have already started pouring in. 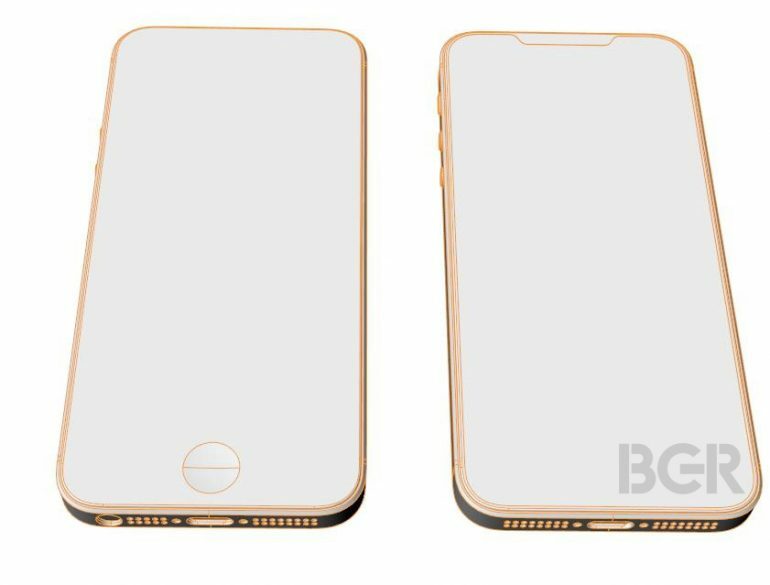 If this leak is accurate, the next generation iPhone SE may serve as a “more affordable” iPhone X, and it appears to be sporting a similar design language too. Yeap, the 2018 iPhone SE may be sporting an edge-to-edge display not unlike the one found on the iPhone X, right down to the notch at the top of the phone. 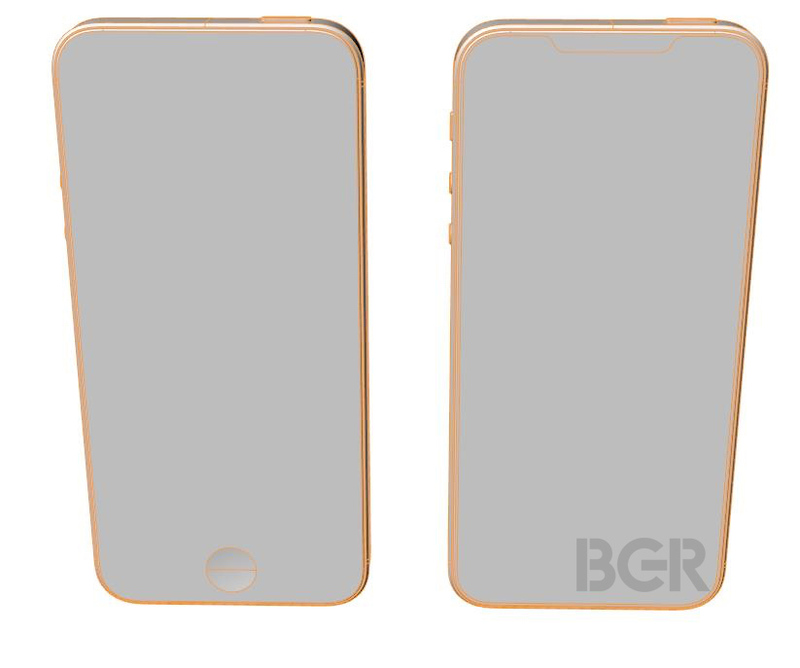 This is based on alleged leaked sketches of the next generation iPhone SE next to the original SE. However, unlike the iPhone X’s glass back, the iPhone SE 2 – or iPhone X SE – is said to feature an aluminium chassis. The alleged iPhone SE 2 (right) next to the original SE. However, there are some scrutinies on the legitimacy of the sketches. Although BGR said that the source of the sketches has provided the site with “reliable information many times in the past,” it doesn’t seem to be up to scale. See, the iPhone SE only sports a 4-inch display, and this year’s iteration of the SE is said to come with a much larger 6.2-inch display. Nonetheless, the sketches could still be legitimate. Apple is said to be releasing at least three new iPhone models this year: a followup to the iPhone X, an iPhone X Plus, and a more “budget-friendly” variant of the iPhone X, which – according to Forbes – could still cost as much as $799 (about RM3,130). Nonetheless, Apple’s 2018 iPhone lineup is shaping up to be pretty interesting.